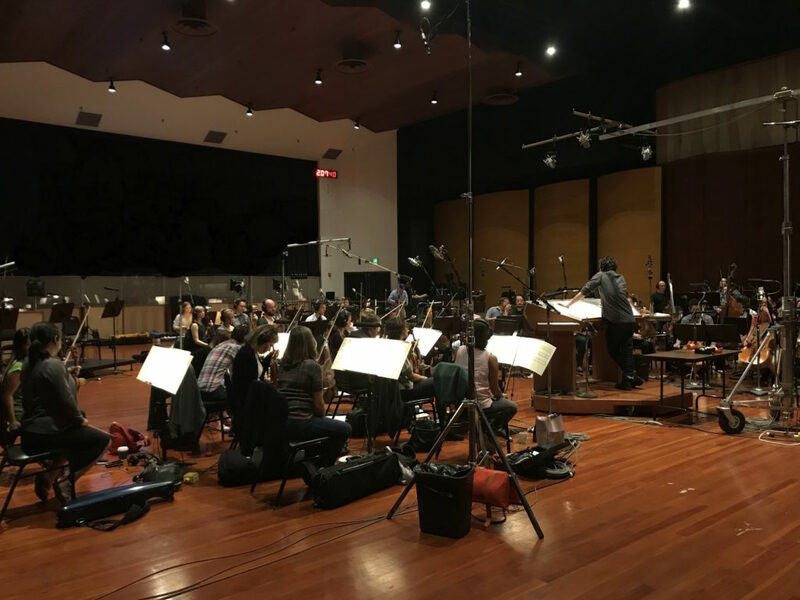 This week we recorded the score for the premiere episode of the second season of CBS All Access’s Star Trek: Discovery at Warner’s Eastwood Scoring Stage. Keep an eye out for episode 201’s release date! Streaming Star Trek: Short Treks here! CBS will release a series of shorts that dive deeper into the Star Trek universe. This mini-series will be standalone short stories featuring new and returning characters, launching monthly starting October 4 through January 2019.